Pharmacovigilance is a pharmacological science ensuring drug safety and efficacy. It focuses on prevention of adverse drug reactions (ADR), medication errors such as overdose, misuse and abuse of a drug. The aim of pharmacovigilance is to improve public healthcare and enforce safe usage of medicines. In many countries, the importance of pharmacovigilance in drug research and development is growing. Pharmacovigilance of herbal drugs is still a new concept and pharmacovigilance centers face unique challenges in ensuring the safety of herbal medicines. Herbal medicines have effective healing properties owing to the therapeutic potentials present in plants. The global herbal market is increasing and herbal products have become common form of alternative medicines. Herbal products are used throughout the world not only for cure but also prevention of various diseases. Allopathic medicines have failed to prove its efficiency since there are number of diseases with no therapeutic solutions. Nowadays, people prefer herbal medicines to allopathic drugs since herbal products provide affordable option to consumers. The large-scale self-medication by people all over the world has led to creating awareness at several levels and the need to develop pharmacovigilance practices for herbal medicines. The safety element is overlooked due to the ‘natural’ tag associated with herbal medicines. 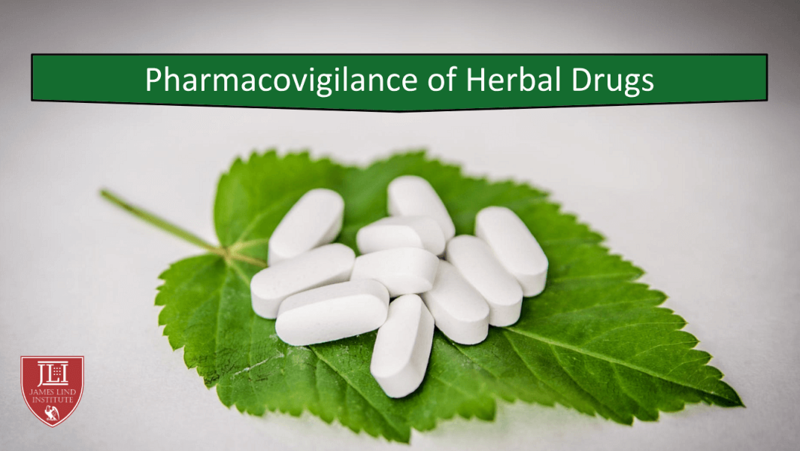 The purpose of applying pharmacovigilance to herbal medicines is to detect, assess, and to prevent the adverse effects. The Pharmacovigilance system monitors herbal medicines for delivery of safer drugs. The use of wrong species of medicinal plants by healthcare providers and consumers of herbal medicines; interaction with other medicine; products contaminated with heavy metals, pathogenic microorganisms, agrochemical residues, etc. can have adverse effect and hence requires monitoring. The interaction between herbal and prescription medications requires vigilant monitoring by healthcare professionals. WHO International Drug Monitoring Program for safety monitoring of medicinal products provides the guidelines for setting up and running a pharmacovigilance center. WHO Collaborating Centre for International Drug Monitoring has recommended the use of scientific plant names in medicines. The need to make international pharmacovigilance databases available to the public containing label, manufacturer information, specific ingredients and dosage along with published case reports of the contamination and adulteration details, or species identification is also essential. National regulation and registration of herbal medicines varies in different countries. The national regulatory framework determines the access to or distribution route of these products. Regularising quality assurance and control, safety monitoring and maintaining records of herbal medicines is crucial. Safety and quality of herbal medicine is ensured by rigorous research, uniform regulatory control, pharmacovigilance and creating awareness among patients and health professionals. The compliance of herbal drugs with worldwide laws and regulations is assessed by comprehensive drug safety and pharmacovigilance audit. It is essential to collect reliable information on the herbal medicines for development of appropriate safety and efficacy guidelines. Scientific information on effective usage, toxicological investigation and botanical verification is invaluable to develop a systematic pharmacovigilance. Education and clinical training in pharmacovigilance and its effective communication to the public is also necessary. The need to introduce the concept of pharmacovigilance to students, healthcare providers and consumers is also important. Information received from patients and healthcare providers plays a critical role in detecting pharmacovigilance signals. 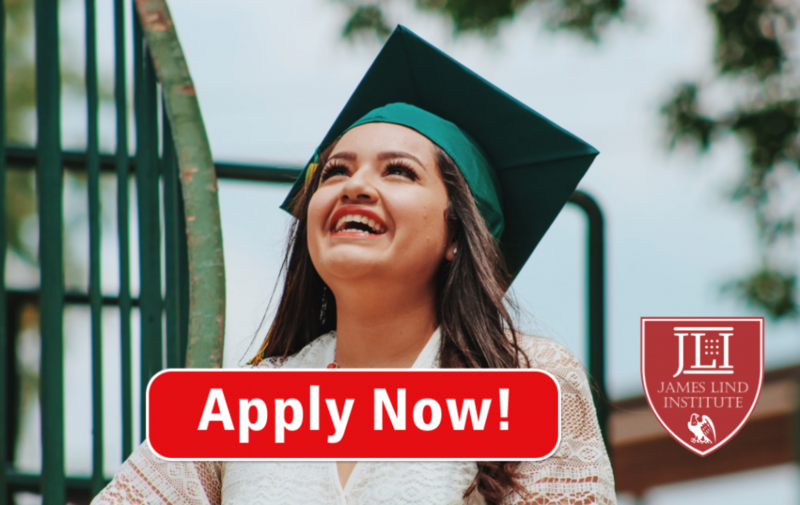 James Lind Institute (JLI) provides an online program in Advanced PG Diploma in Pharmacovigilance & Regulatory Affairs that helps to understand the pharmacovigilance and regulatory practices that can be applied to herbal drugs.